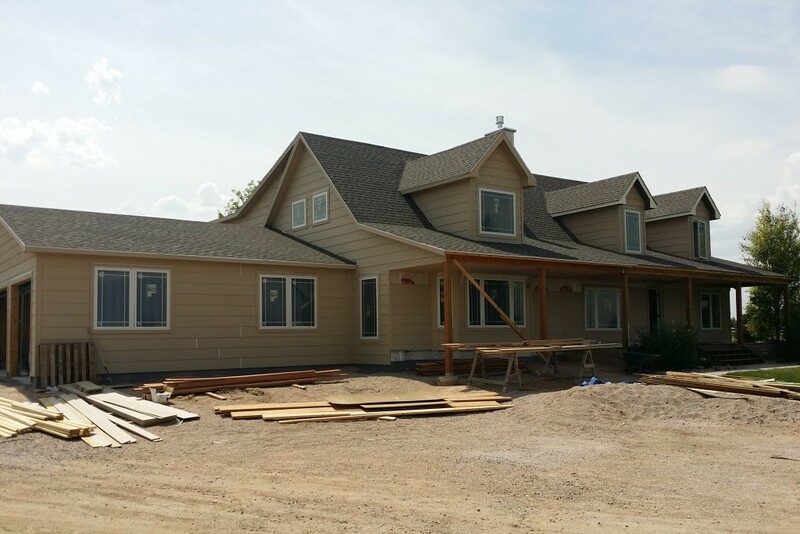 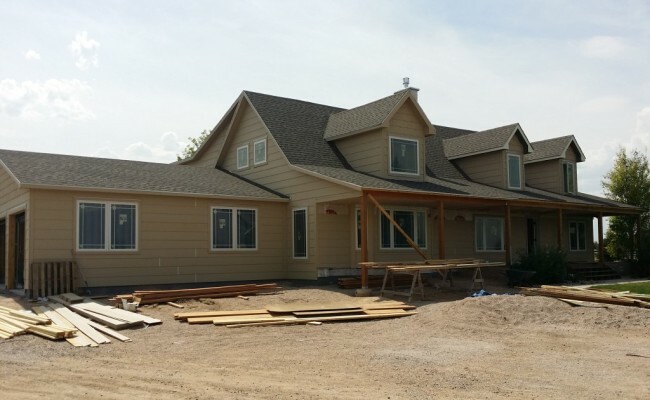 King Engineering worked with the homeowners and GJ Gardner Homes of Cheyenne, to design over 3,000 additional square feet by extending the home into the current space in front of the garage occupied by the driveway with a new Great Room. 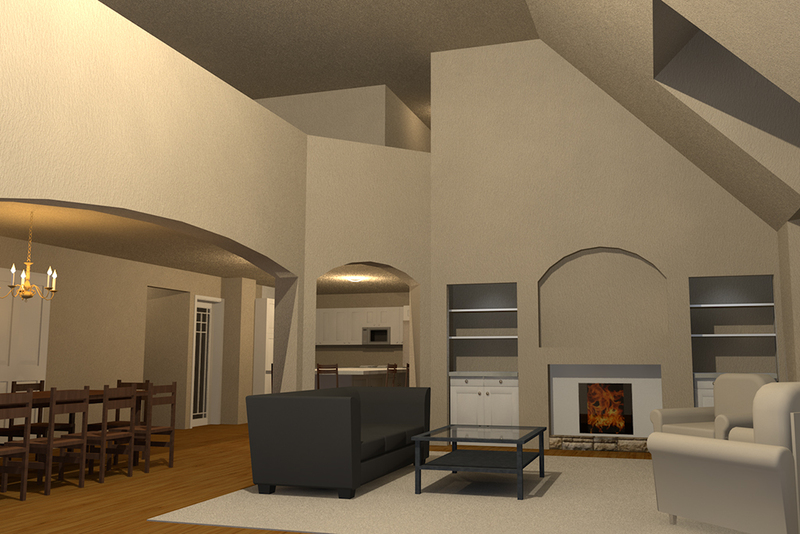 The new space will boast a 17′ vaulted ceiling and two-sided fireplace. 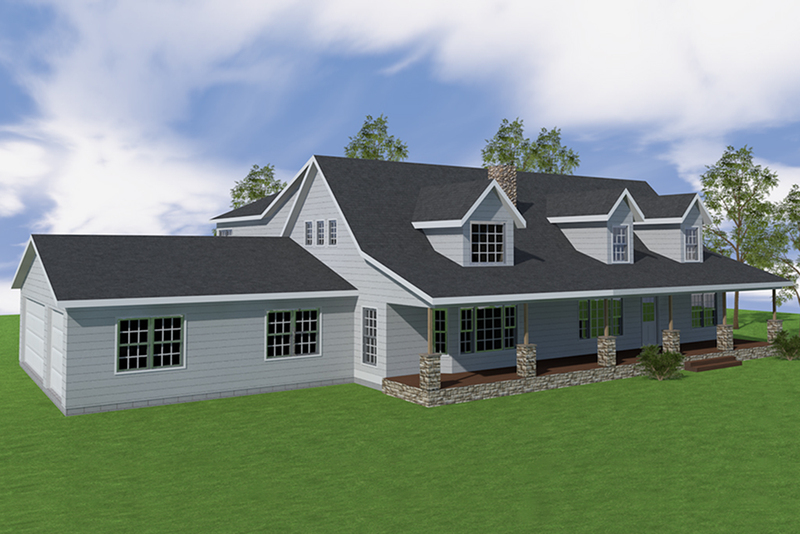 The garage will be converted into a new guest bedroom suite and large laundry & mudroom. 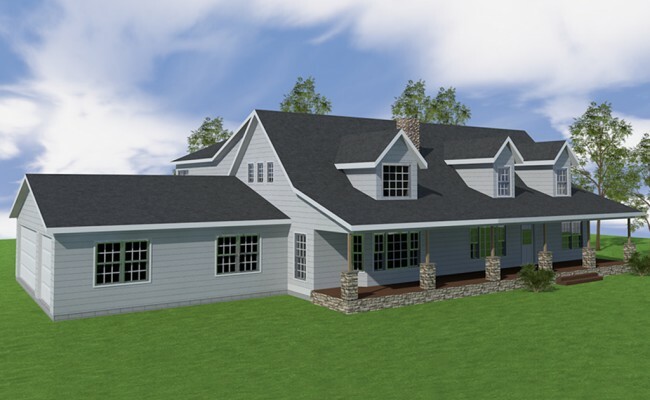 The home renovations will also showcase a huge 23′ x 31′ fully open play loft above the existing garage will extend out into the new Great Room to create a formal Dining Room alcove below. 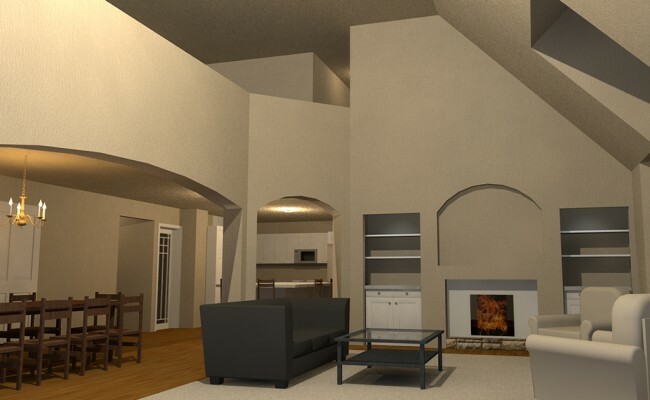 The basement under the new addition will be partially open allowing for a theatre room and the remainder will have two additional bedrooms.